Depending on your transfer needs, DDPS offers two main types of solutions, with a number of options to make the equipment customizable to fit your specific needs: . 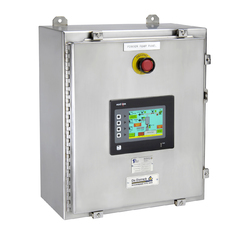 Powder Pump - Ideal for batch or metered charging, larger quantities, continuous processes. 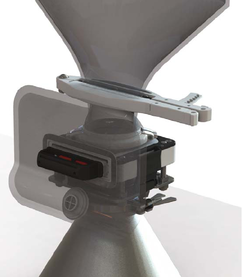 CSV - Contained Transfer System - Suited for small volumes, single use applications, lower cost/disposable containment. 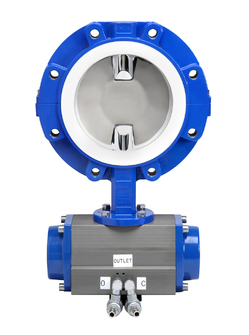 The Powder Pump is designed to transfer a wide range of solids from one location to another in a safe, contained and efficient manner. It does the job without opening manways, or exposing operating personnel to the product. 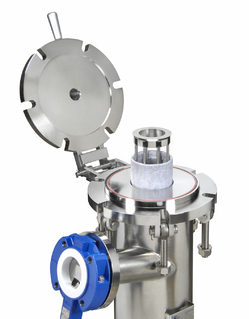 Simple in design, construction and operation, the Powder Pump is a multipurpose solution for transferring powder with a range of flow characteristics and particle sizes. The Powder Pump utilizes dense phase flow, an operating principle that has been proven on a wide range of solid types, including wet solids. This technology makes the Powder Pump a versatile work horse for the chemical and pharmaceutical industries, as well as other industries with various solid handling needs. All components are supplied from the US, enabling faster delivery. Transfer capacity is dependent upon a number of factors, including properties of the powder, transfer distance, and packaging of the powder to be transferred. These values are representative of typical capacity but should not be used for actual sizing. 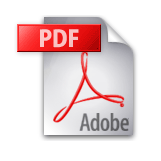 Please contact DDPS to discuss your specific application and determine the system that is appropriate. Maximum transfer distance are typically 60-75 feet overall and 25 feet in the vertical direction. 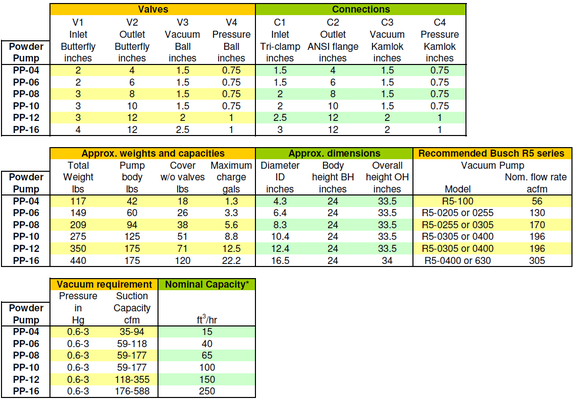 This data is for the standard Powder Pump, other configurations are available. Transfer capacity will vary with product characteristics, transfer distance, bulk density, piping route, vacuum source, etc. 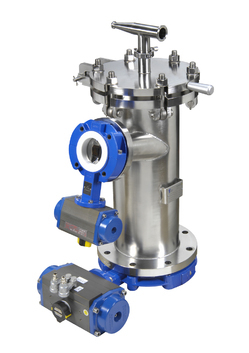 Choose from a variety of accessories to maximize the performance of the Powder Pump for your process. 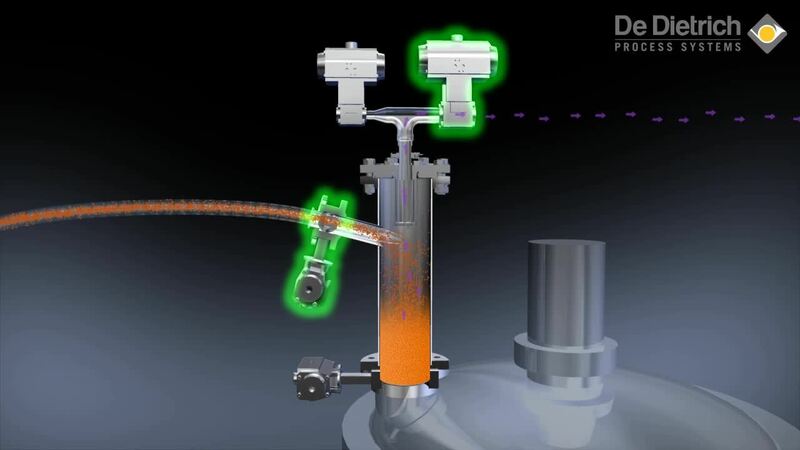 Powder Handling Systems – DDPS can design, construct and support a complete solution for your solids handling process. 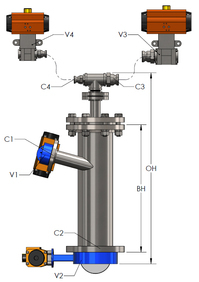 Customization – customer wants can be incorporated into the Powder Pump design to create a unique system for your specific needs. See our Powder Handling Services page for more information about seminars, demonstrations and rental information. 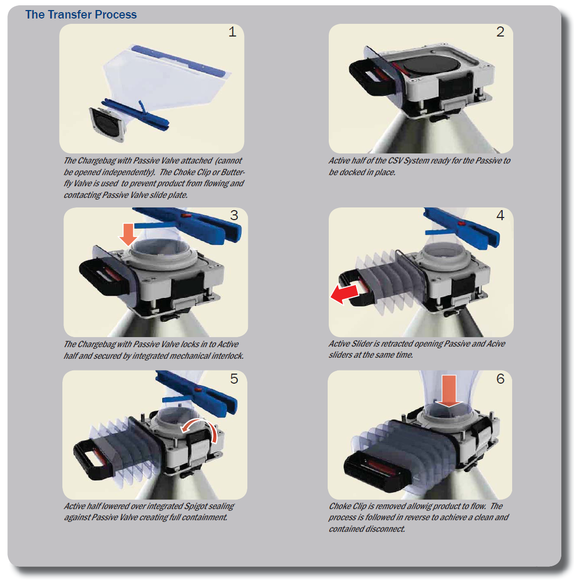 The CSV is a fully contained system for the safe and effective transfer of hazardous and toxic media. 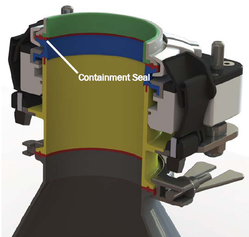 This unique solution eliminates the concerns associated with existing split valve and flexible containment technology. CSV is suitable for powders and solids, steriles, tablets and wet cake.